Valentine’s Day is one of the notable celebrations of the year. 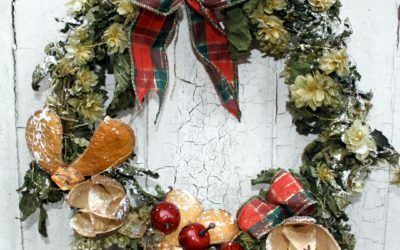 It tends to feel a little more modern than the rest, but is possibly one of the oldest festivals still in practice. Sometimes knowing which vase to use to show off your flowers at their best can be a challenge, here’s some useful advice to get the most from your flowers! 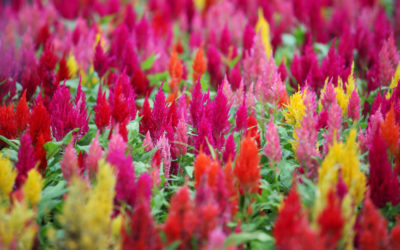 Meet Celosia, a strange and fantastic flower whose red, pink, purple, gold and bi-coloured blooms bring interest and texture to any floral display. Did you know that one of the best loved garden flowering shrubs is actually a native to Southern and Eastern Asia? 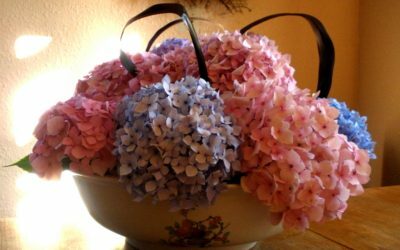 Lets find out a little more about the versatile Hydrangea. 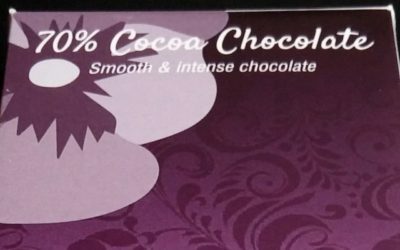 Shrinking Violet Bespoke Floristry, Malvern, are excited to be able to offer delicious hand-made chocolate to make your floral gift that little bit more special. 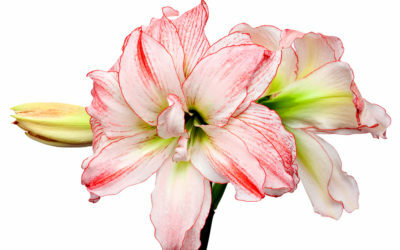 The striking amaryllis’ unusual petals appear as though crafted from fabulous velvet and can be found in a colour to suit every taste! 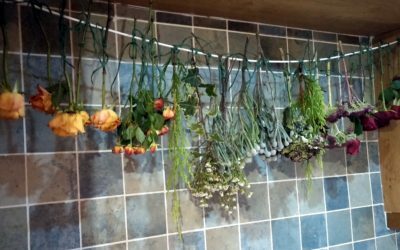 A beautiful bouquet or floral display can be simply too gorgeous to throw away. 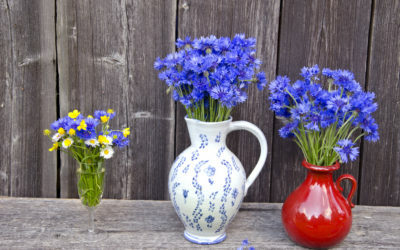 We thought we’d share a few great ways to preserve flowers for months or even years to come. 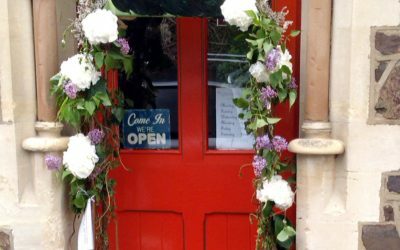 Shrinking Violet was delighted to be commended in the festival for our display as part of the Great Malvern Floral Festival. 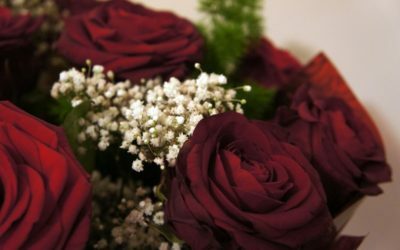 If you’re looking for some inspiration for what flowers to choose for the perfect declaration of love, let us introduce you to the rose, queen of flowers. We would like to wish all of our customers, present and future, a very wonderful Christmas and a happy 2015.